This past February, our local Paraguay Team conducted outreaches in various cities surrounding Asunción. 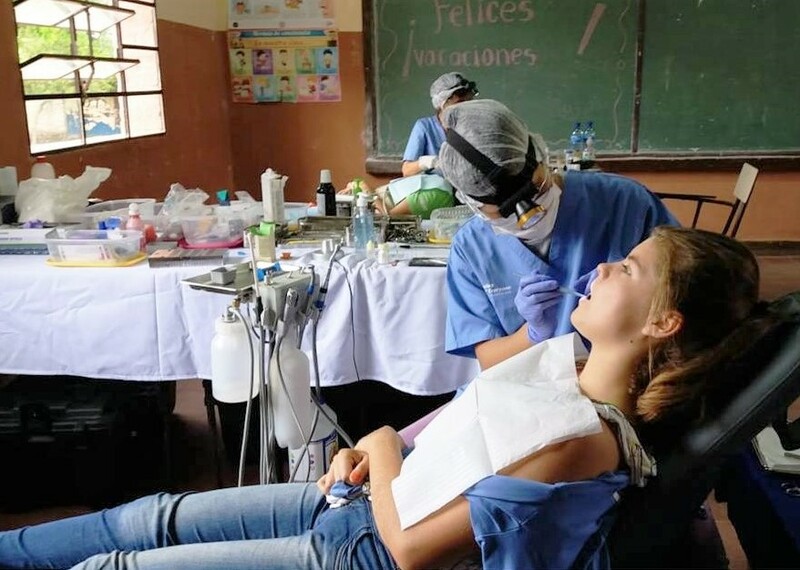 A total of 180 women were treated in cities such as Asuncion, Luque and Ñemby, and over 500 families also received oral hygiene education. In Caapucú, one of the cities where the Team held an outreach, there is a public hospital that serves low-income individuals, but it suffers greatly due to a lack of staff members. While there is also a dental wing at the hospital, it is only open twice a week and is able to serve just 10 patients a day. After seeing this, our Team knew they had to do something to meet the needs of the community. 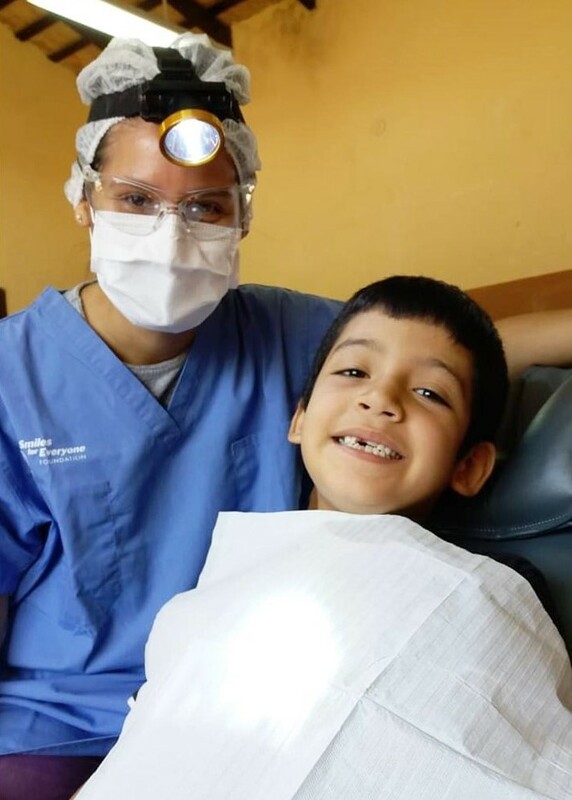 In the past month, the Team has recruited 18 local dentists and are planning to open their own personal clinic to provide pro-bono work for those in need. Our team will conduct pre-screenings for patients and will refer them to the dentists at the clinic, which will be open once a week.